A Pixel Watch has been rumored off and on for years, ever since Google began pushing its own branded hardware not named Nexus. 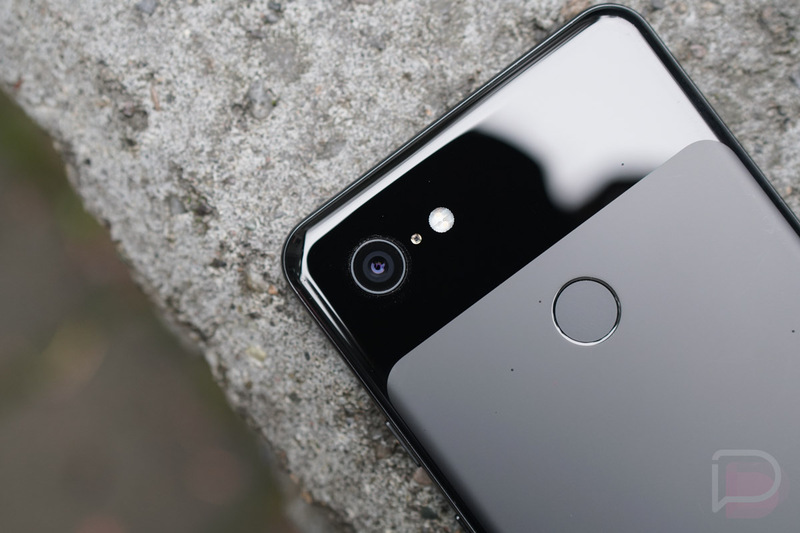 We thought last year might be the year, but Google shot down any hope before the Pixel 3 was announced. And look, Google can’t keep anything secret, so if one was coming in 2018, we probably would have seen a review of it three months before launch. This morning, we’ve got a new Pixel Watch rumor, one suggesting that 2019 is the year! The report also states that a refreshed regular Google Home is coming, as is the cheaper Pixel phone that has leaked numerous times. For the Pixel Watch, the report from Nikkei Asian Review simply states that Google will aim to compete with Apple in the smartwatch world. That’s all it says. There are no other details at all, no specs, no pricing information, and no feature teases. I’m sorry to disappoint you. I think it’s safe to assume that the Pixel Watch will show up alongside the Pixel 4 or whatever Google’s next big phone is. Hopefully, a wearable chip miracle happens before then and it isn’t stuck with the Snapdragon Wear 3100. As for the Google Home refresh, this is much needed. The original Google Home will be three years old this year. It’s design is dated and doesn’t fit with the rest of the Google Home line-up and it could use upgraded parts all around. Like the Watch rumor from this report, there are no other details to share. I’d guess that they’ll improve the audio quality and look, but the real improvements will come via software that will likely arrive on other Home units too. On a surprise note, there is a quick mention here of a possible Google WiFi camera being sold. As you know, Nest’s team was folded into the Google hardware team last year, so you have to wonder if that will mean the first Google-branded security stuff, like a new WiFi cam or if we’re only talking about a new Nest camera. Tough to tell. And finally, we have a fresh rumor surrounding upcoming cheaper phones from Google. You know a lot about these cheaper phones. You’ve seen them. A lot. There aren’t many secrets surrounding them outside of a launch time. Today’s report does not give us one. Again, not to sound like a broken record, but I’m sorry I have so few details to share. To recap, we think a Google Pixel Watch, refreshed Google Home, Google security camera, and cheaper Pixel phones are all coming this year.